Puzzle and Word Search There are 11 products. 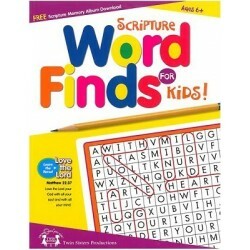 This 48 page, full-color workbook is intended to encourage children to memorize scripture while having fun completing each word find. At the end of the book are scripture memory cards that can be cut out and used to memorize each verse presented in this book. Memorize a verse a week as a family and post the card on your refrigerator at home. 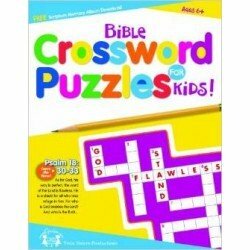 Encourage your kids to learn their Scriptures with this fun Bible Crosswords book. 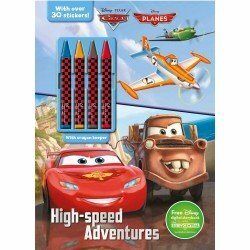 Includes 32 crossword puzzles for kids to practice with, Scripture memory cards that can be cut out for study helps and prompts, and a Scripture Memory Chart where you can notate the progress of each individual in your family. 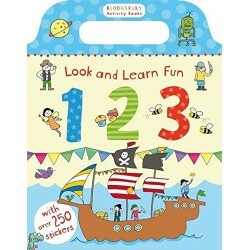 Get started and have fun while you learn! 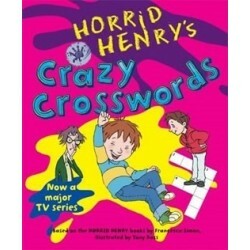 Go crazy with HORRID HENRY! Can you solve the party puzzle or find Moody Margaret’s missing “m” words? Try not to get confused by Henry’s classmates! 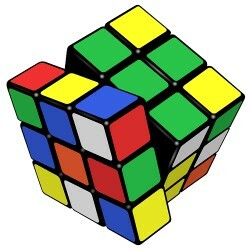 Filled with criss-cross puzzles, number crosswords and confusing codes. 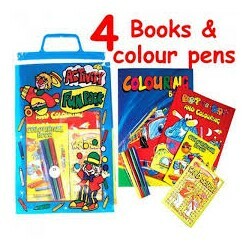 Based on the popular Horrid Henry books and television series. 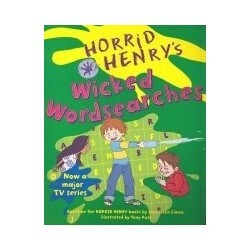 Test your knowledge of the Horrid Henry series with the punchline puzzle, perfect palindromes, clever conundrums and other wicked wordsearches in this fun activity book. Boost your brain power! 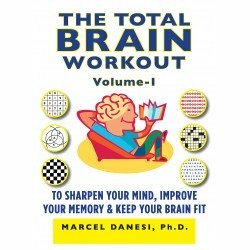 In the total brain workout you'll find fun, challenging and absorbing puzzles designed to specifically target the core parts of your brain. Flex your mental muscle with: word searches, cryptograms, optical illusions, logic puzzles, skin ship puzzles, visualization puzzles and much more! Paperback. Age 12+. Suitable for adults too. 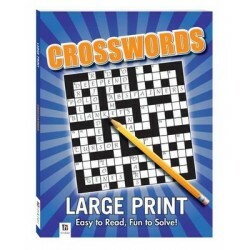 Hours of fun will be had with this New Large Print version of our favorite Crossword Puzzle title. 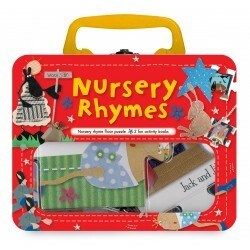 Great for the elderly reader that needs larger print to enjoy their puzzles. Paperback. Age 10+. Suitable for adults too.